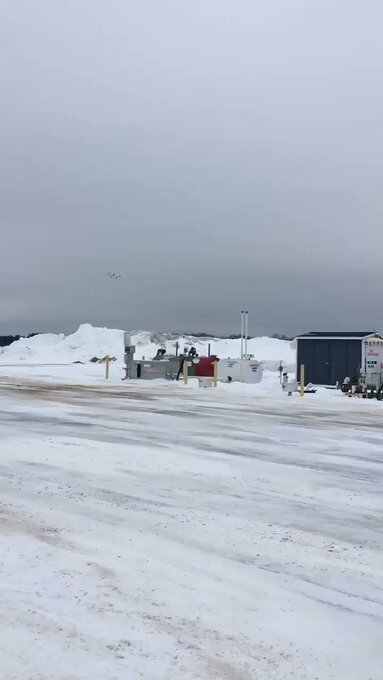 OTSEGO COUNTY, Mich - Michigan State Police said a Cessna 310R was forced to make an emergency landing at Gaylord Regional Airport on Thursday afternoon. This happened around 4:20 p.m. after the pilot learned the front landing gear wouldn’t deploy. State Police said the pilot was the only one aboard, and was unharmed, but the plane suffered some damage. 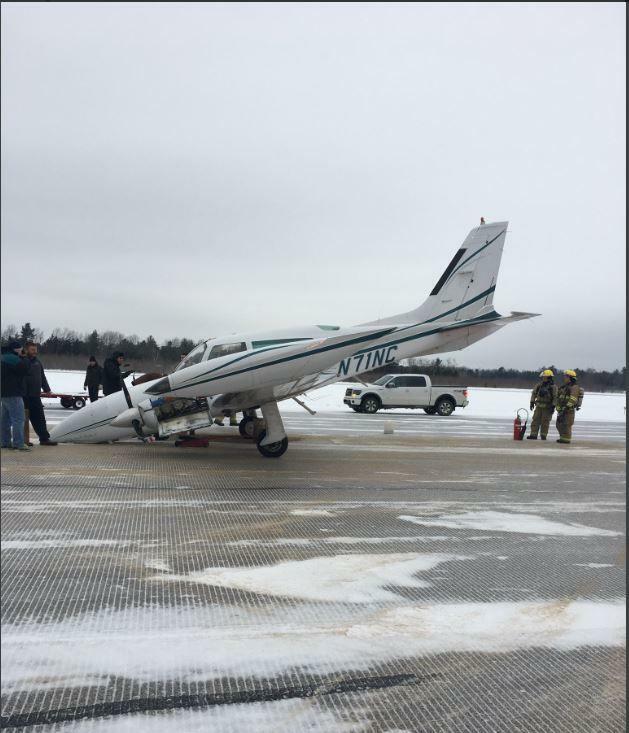 No one was hurt after a Cessna 310R was forced to make an emergency landing at Gaylord Regional Airport on Thursday. It happened at around 4:20 p.m. after the pilot learned the front landing gear wouldn’t deploy. The pilot was the only one on board, and is OK. The plane was damaged, and the Federal Aviation Administration has been contacted. 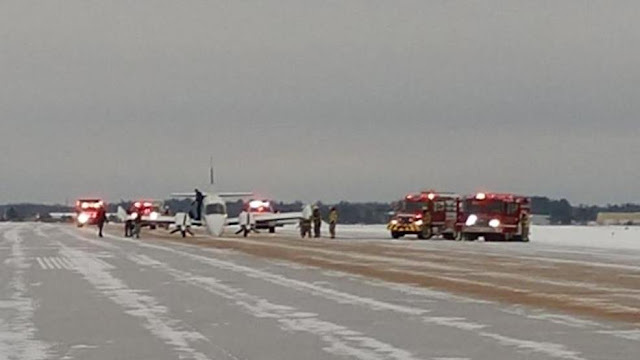 OTSEGO COUNTY, Michigan, (WPBN/WGTU) -- A mechanical problem caused an emergency landing at the Gaylord Regional Airport. The front landing gear wasn't going down, forcing a pilot to make an emergency landing Thursday afternoon, according to the airport director. The pilot did a couple flyovers to confirm the problem with his landing gear. He burned off some fuel and was able to land using his back landing gear, the director said. The nose went down into the pavement. Emergency equipment and responders were on the scene to help before the plane landed. The pilot was the only person on board and no injuries were reported, the director said. The airport director said everyone did a fantastic job on the ground and the pilot did a great job as well. The aircraft is based in Gaylord.